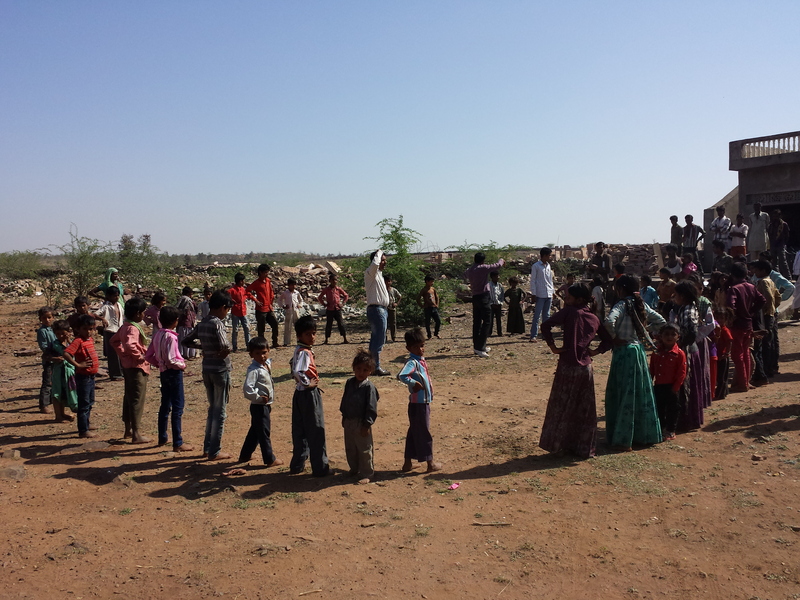 Our vision: every child has the right to good education and to enjoy childhood. Anyone who has travelled to India for work or pleasure will be aware of the complex set of challenges the country faces as it strives to drag itself into the modern world, India is developing at break neck speed. Unsurprisingly though in the country that boasts the world’s largest population, it’s not all progress…….some people are getting left behind. Some of the workers in stone supply chains are testament to this, especially in remote quarry areas and villages like Budhpura. The communities in these areas face many challenges and in a country the size of India they are often overlooked and forgotten by the government…..left to their own devices. Many, of what we consider to be, fundamental rights are not available to these people, or if they are available they are difficult to obtain. Health care, education and employment opportunities are limited and basic community institutions are often lacking. Manjari HQ in Budhpura. Open to everyone! The cornerstone of any society are its children and young people, they represent the future. In villages like Budhpura the future was looking very bleak as, from a young age, many children we’re out of school and working in the production of Sandstone Setts. This was the norm. The parents didn’t have too much choice, the education system in Budhpura was so poor that parents couldn’t see the point in sending their children to school. At least if they were working they could provide a much needed supplement to the household income. The result was that generations of children we’re growing up with no future or no prospects other than to work in the production of Sandstone Setts and, with the government slow or unable to intervene whole communities we’re sleep walking towards a bleak and uncertain future. – Base line study conducted that covered nearly 1700 households! This was vital in order to properly assess the scope of the project and measure the impact. What about the real people at the heart of this project though. We are going to hear about a lady who, with the support of Manjari has transformed her life. 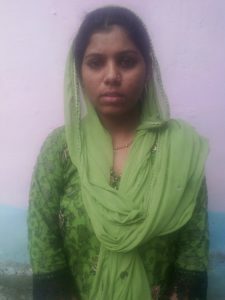 Shamim Bano is a 32-year lady who was married at the age of 15. After her marriage she came to Budhpura and started living with her husband and mother-in-law. They were so afraid and they did not trust her so they never let her come out of the house. Her mother-in-law used to accompany her even if she wanted to go to the hairdresser or just meet up with friends. Slowly time passed and she became mother of three children. 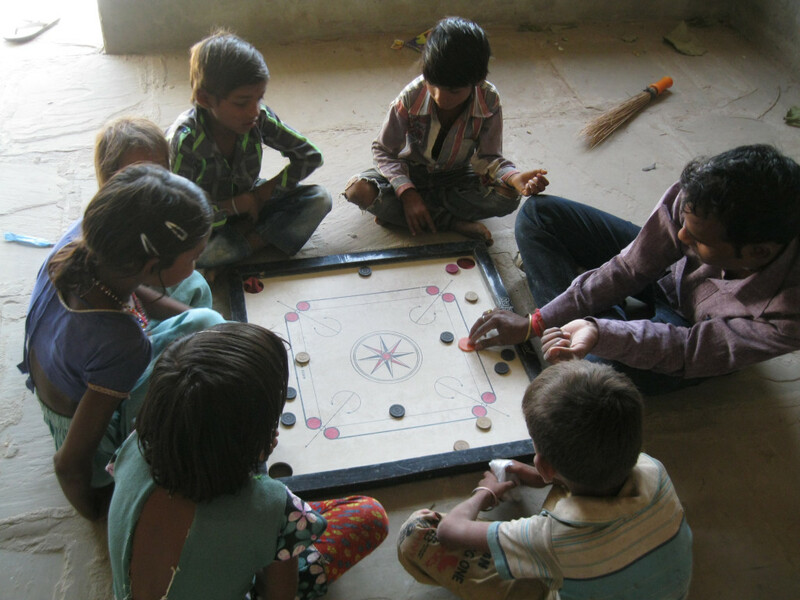 Earlier in March this year Manjari introduced tailoring courses at the family entitlement center in Budhpura. The purpose of these courses is to help develop skills and additional sources of income for women. In total there are 27 girls above age of 17 enrolled and 16 of them have started doing work at their houses. They are earning between INR 4000 and 8000 per month. Shamim was selected for the tailoring courses because she had prior experience in this field. Being involved in the tailoring course has given Shamim newly founded confidence and she has now made the decisison to return to education and continue with her studies. She is now re-sitting class 9 and two other girls from the tailoring course are following her example and returning to education. Shamim is now motivating the other girls to return to education. She has become a role model for the others. Manjari is planning to expand the tailoring courses to include more women. A professional tailoring teacher will be hired to help design the clothing and maintain the quality so that the material can be sold. Of all the groups and organisations who have supported this project it is Manjari who have played the most important role. Through the work and commitment of Manjari, the CLFZ project has achieved so much more than just creating child labour free zones. 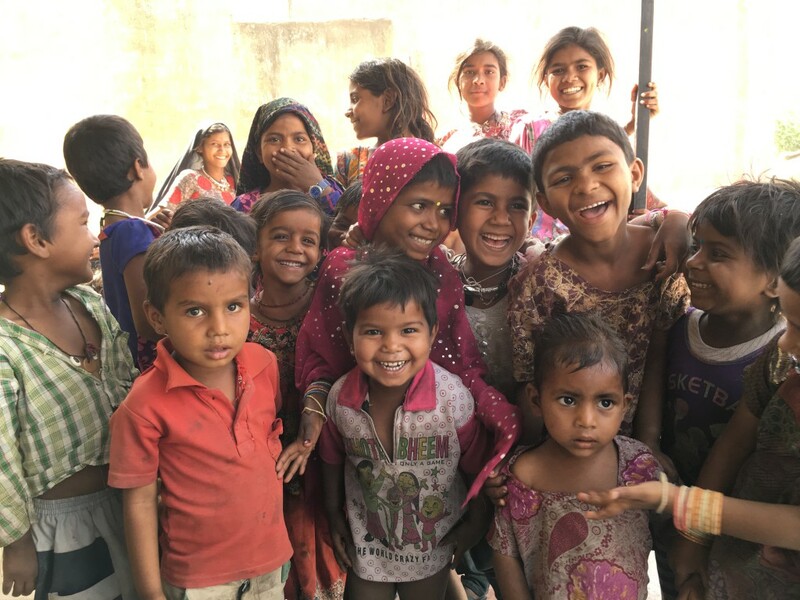 The Manjari head office is located in the very heart of Budhpura, it’s a place that has literally become the heartbeat of the community here, a focal point and most importantly a safe place where people can come to improve themselves and their circumstances. The availability of this safe space has allowed other organisations and groups to flourish and so CLFZ is not only getting kids back into school, its giving young adults the opportunity to learn practical skills, its allowing women to grow in confidence and play a more meaningful role in society and it provides people with access to benefits and healthcare. Above all else though, CLFZ has given a community that was going nowhere a sense of direction and purpose. 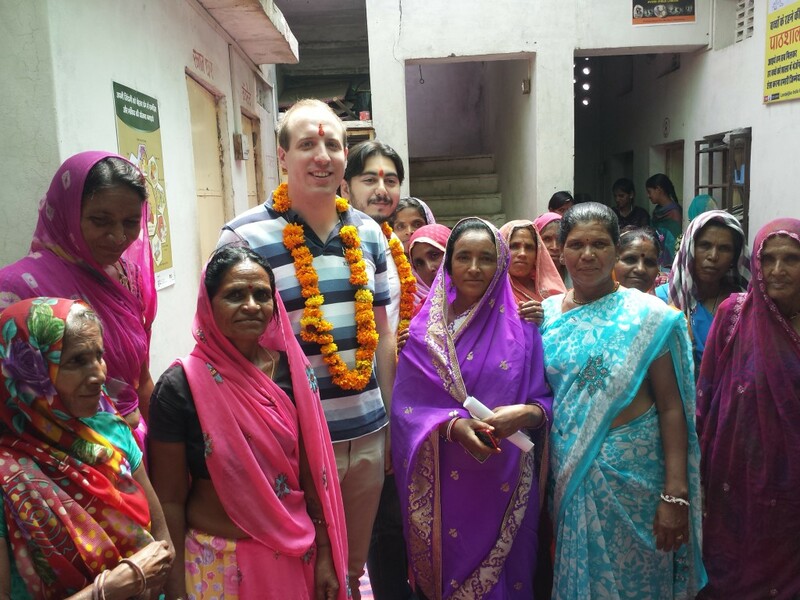 The fact that the CLFZ project has mobilised the people in Budhpura is something that everyone involved should be the most proud off and this project is now becoming self-sustainable! Our vision, no child is left behind; meaning that no child should be working and every child has the right to a good education and the right to enjoy childhood.